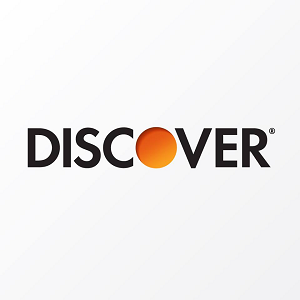 Did you know that Discover Bank is well thought of for their credit card and online savings options, but did you know that Discover Bank offers Certificate of Deposits (CDs) with some of the highest and most competitive rates today? 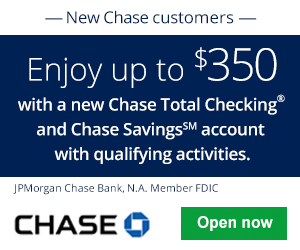 Opening a Discover Bank Certificate of Deposit Account is extremely quick and easy. Start today with a minimum deposit of $2,500! Available online nationwide! Below is all the information and details you need to open your Discover Bank 12-Month Certificate of Deposit Account! There really is no comparison when it comes to investing your savings securely with Discover. Editor’s Note: Seeking a shorter or longer term with Discover? See our compiled list of Discover Bank Certificate of Deposit Account Terms..
To earn a competitive APY rate on a 12-month term CD, simply open Discover Bank 12-Month Certificate of Deposit Account. Get started in just a matter of minutes. CDs features include high interest rates, 24/7 Live Customer Service, Online Account Management, and FDIC Deposit Insurance up to $250,000 per individual account holder (FDIC certificate 5649). Discover Bank 12-Month Certificate of Deposit Account: Definitely consider opening a CD online with Discover Bank to receive the highest return rate compared to other bank’s CD rate offers. Apply today and start earning interest on your funds. If you are interested in more Discover Bank Deals, Bonuses, and Promotions, see our compiled list of Discover Bank Deals here. Visit Discover Bank online and opening a new Discover Bank Certificate of Deposit Account. This Discover Bank 12-Month Certificate of Deposit Account offers a distinguishable rate in comparison to the local banks we are all familiar with as you can see in the table above. I personally invest my money in Discover CDs and the return I get is a significantly higher than the local banks I used to invest in. Do you know of a better CD rate elsewhere? If so, let us know! Let us know about your thoughts and experience with Discover Bank in the comment section below. Be sure to check back on BankDealGuy for more bank deals and the best CD Rate Offers!